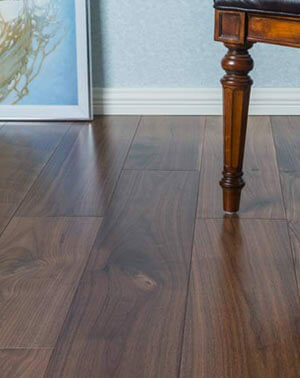 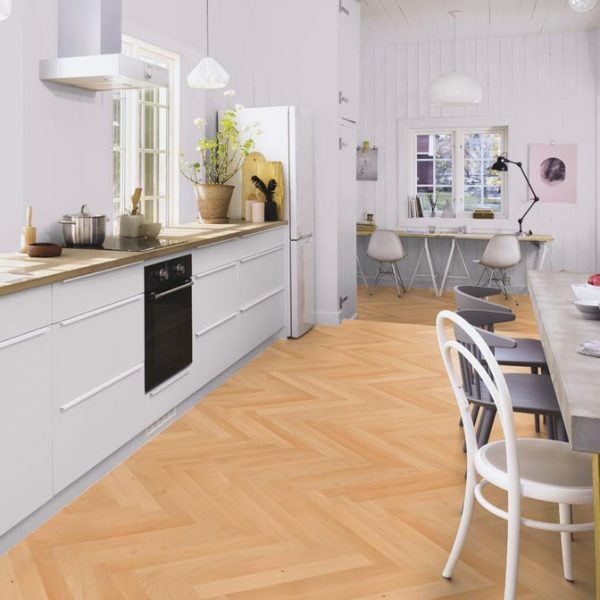 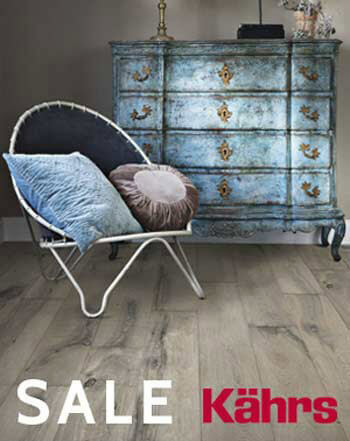 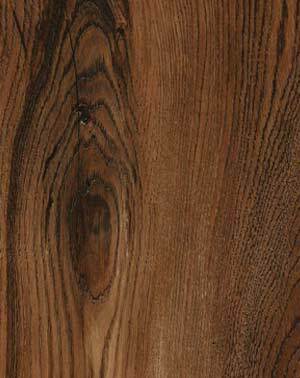 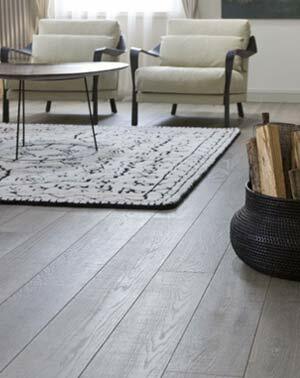 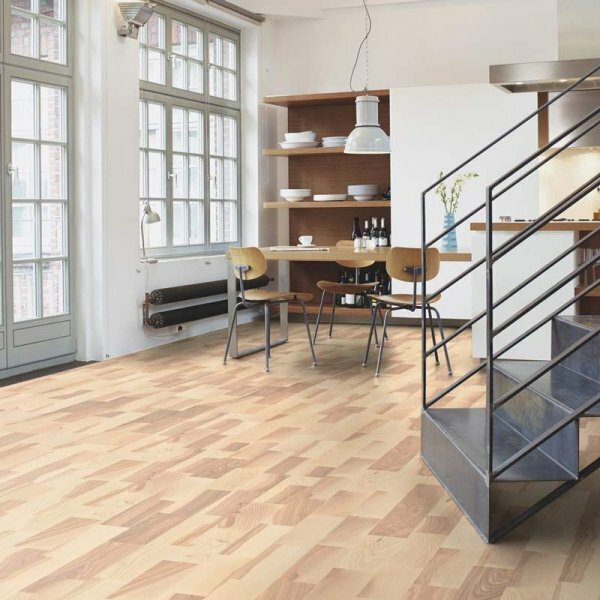 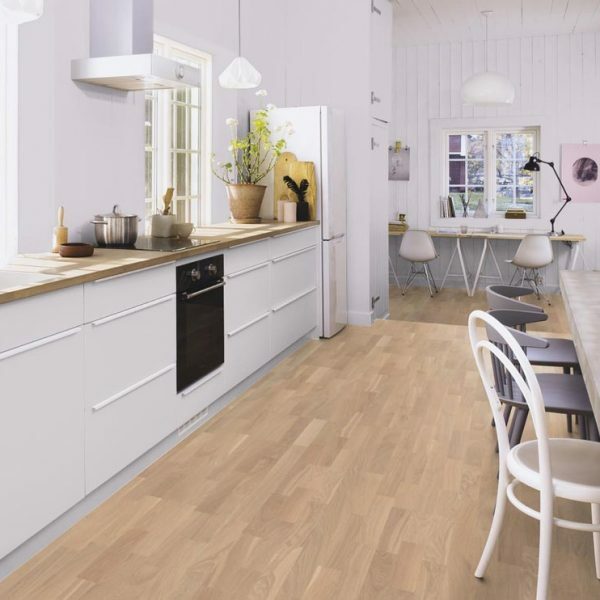 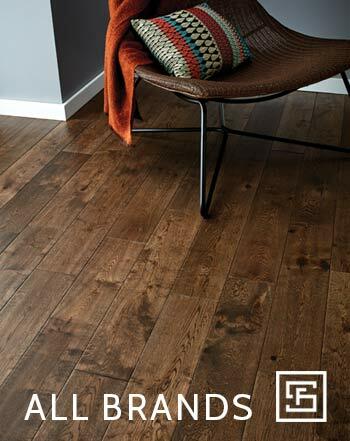 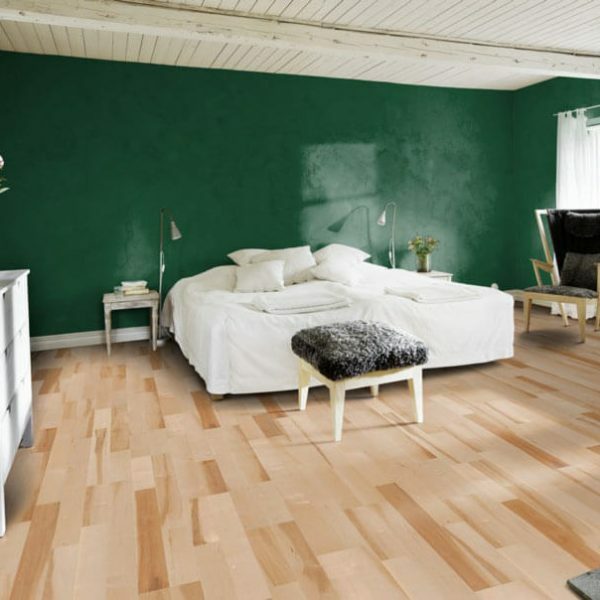 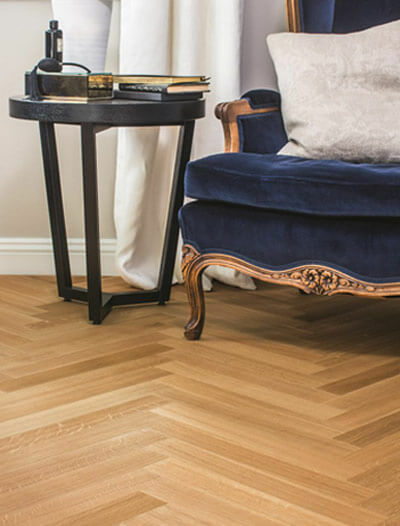 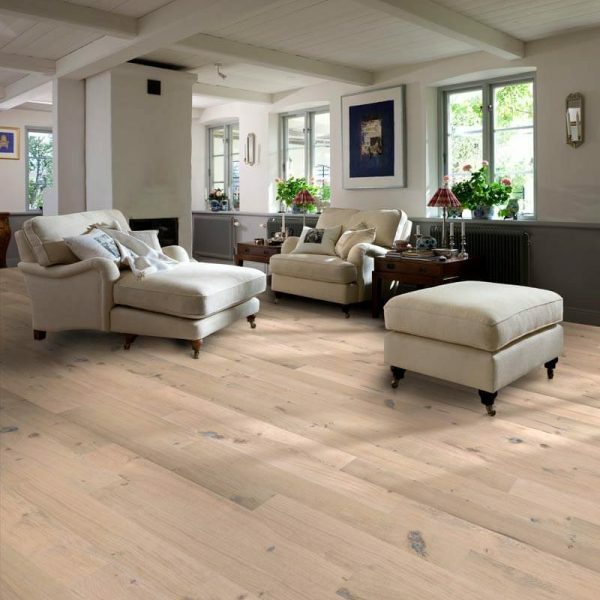 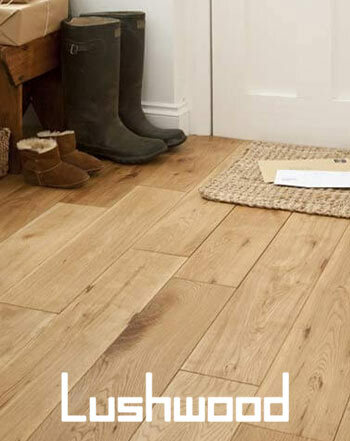 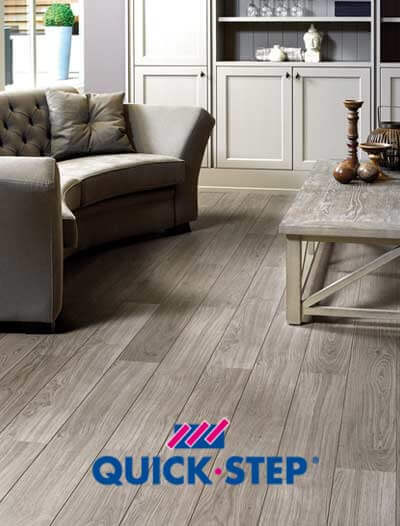 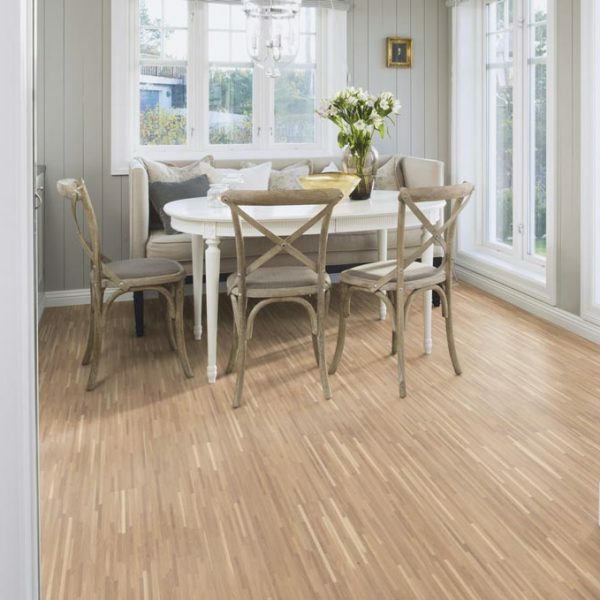 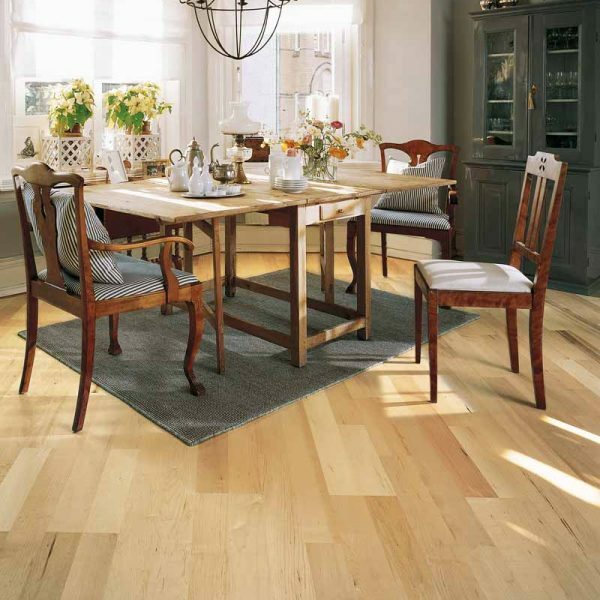 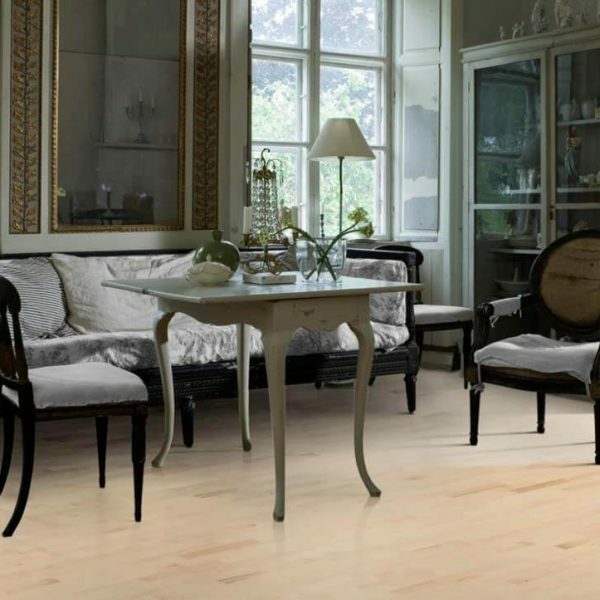 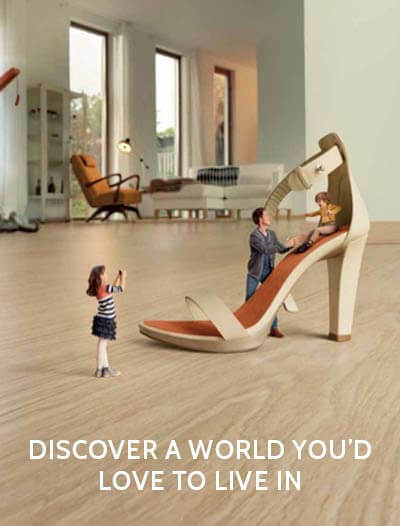 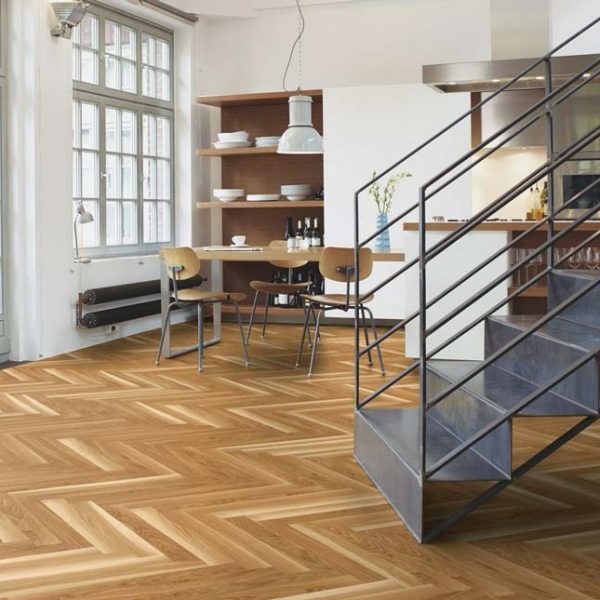 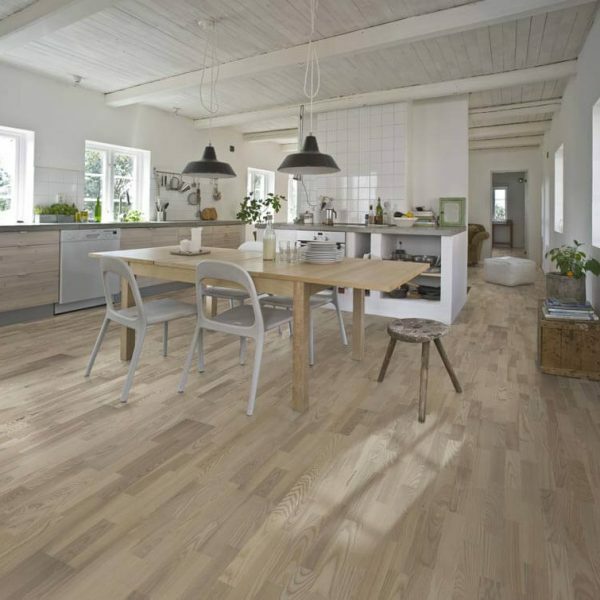 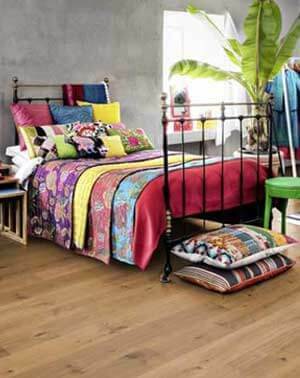 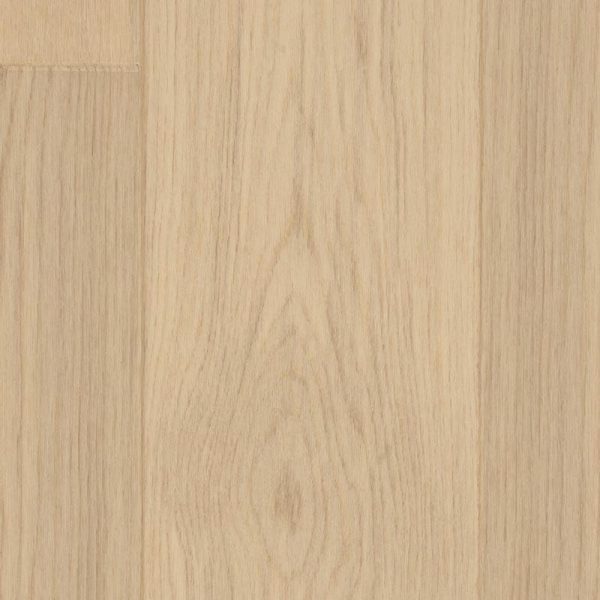 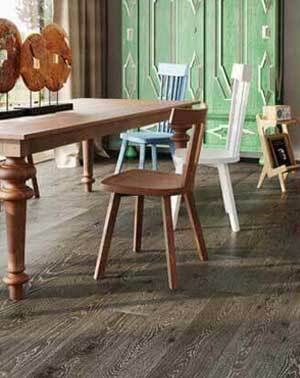 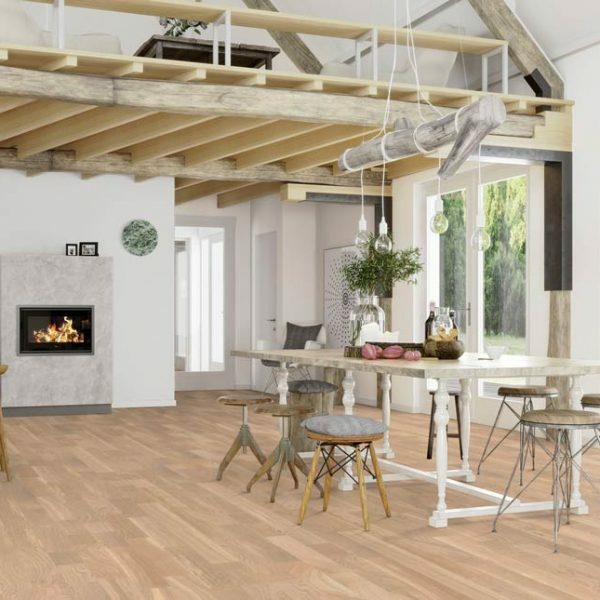 One Stop Flooring are official stockists of the hardwood range of engineered wood flooring. 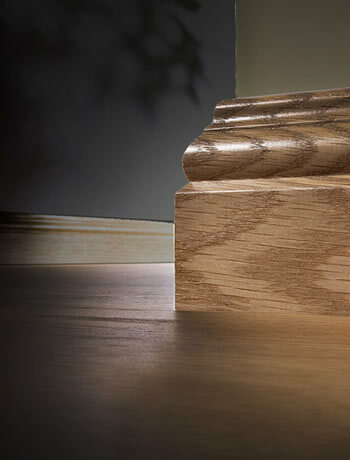 All hardwood products come with a structural and wear warranty and are made from the the highest quality material. 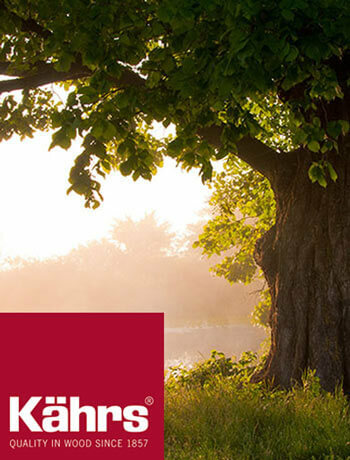 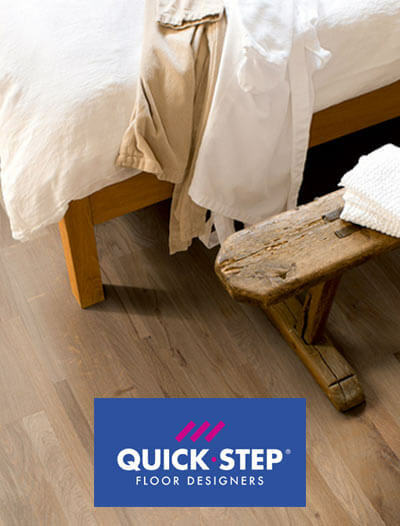 One Stop Flooring also ensures all its floors are made from logs that are felled from managed forests. 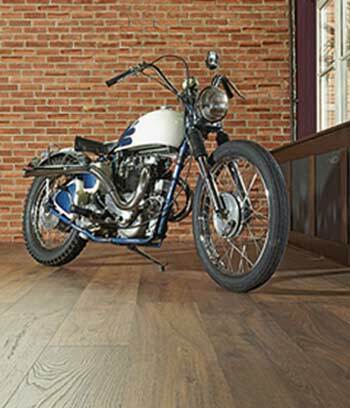 Our engineered wood flooring range comes in 14mm, 15mm, 18mm, 20mm and 21/22mm thick boards which have fixed or random lengths. 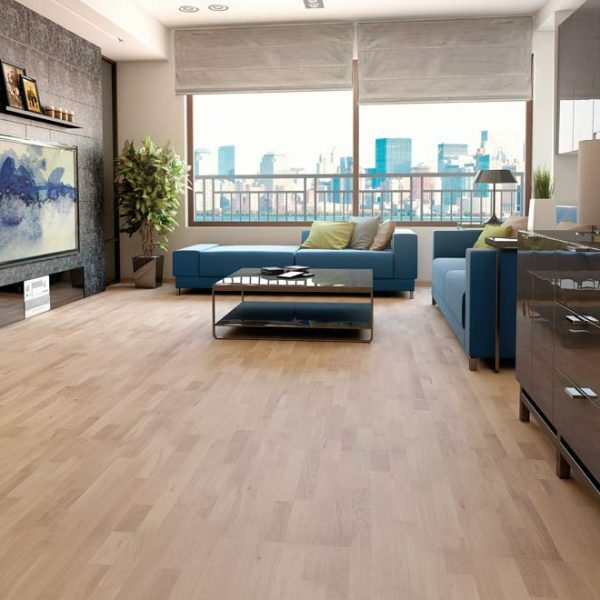 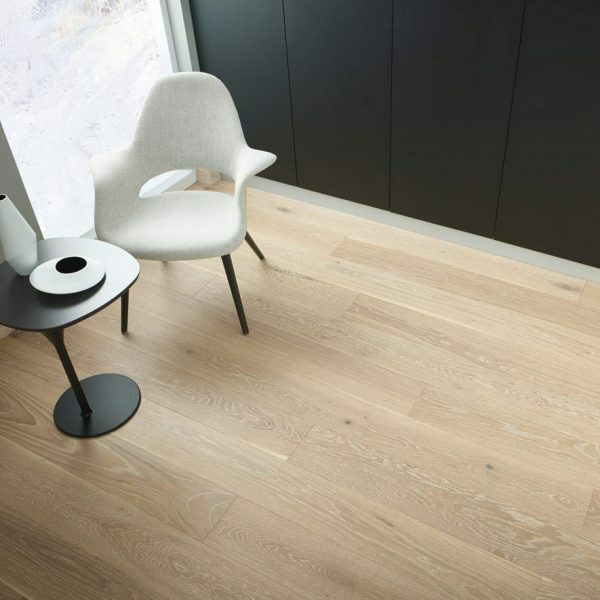 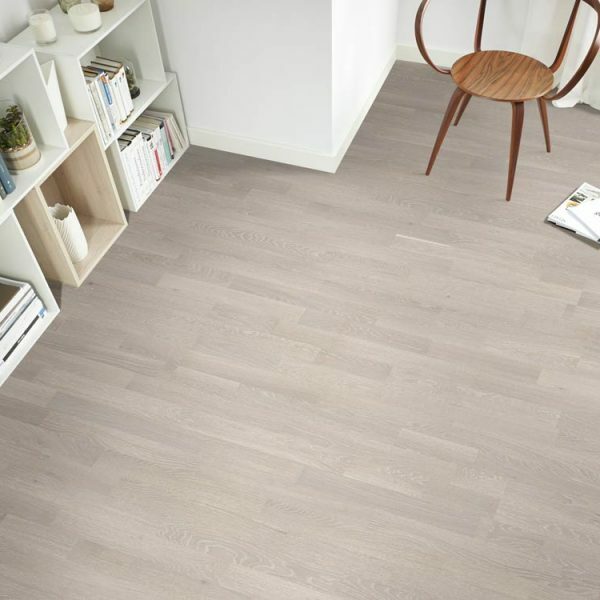 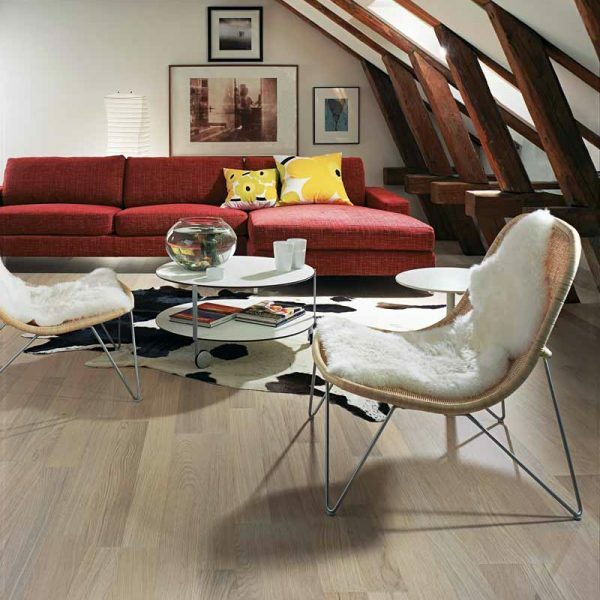 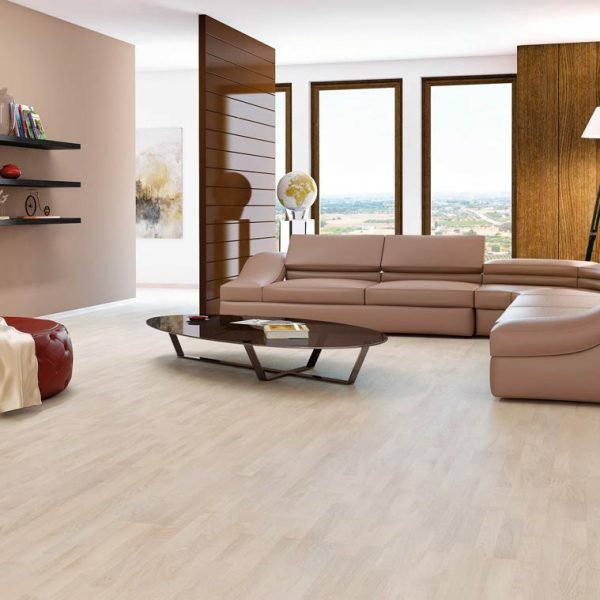 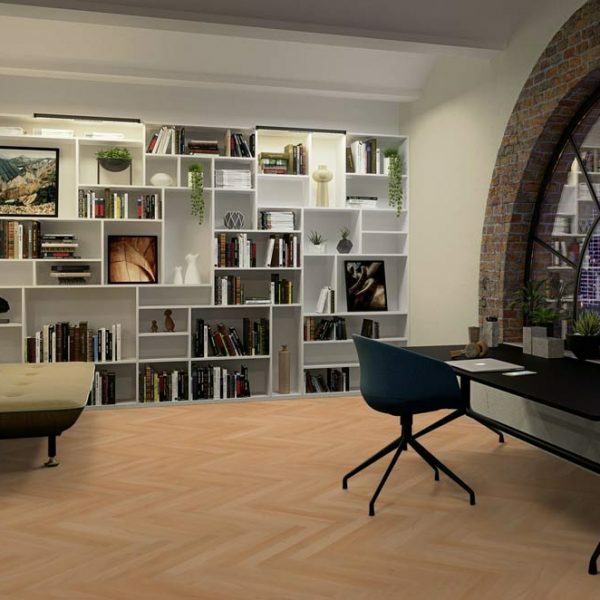 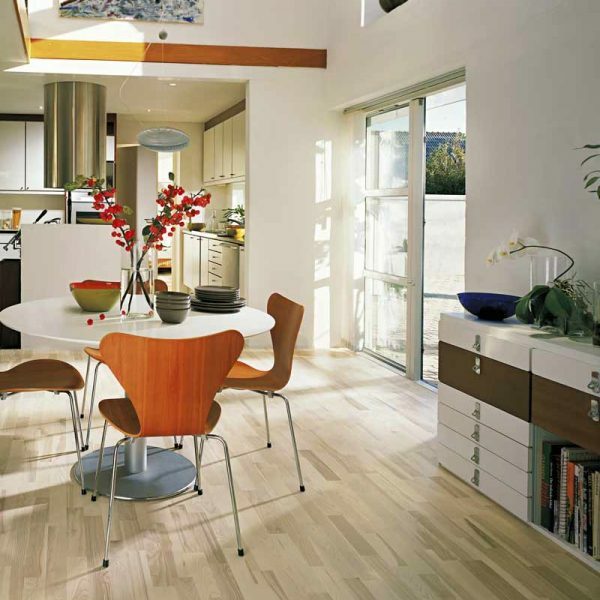 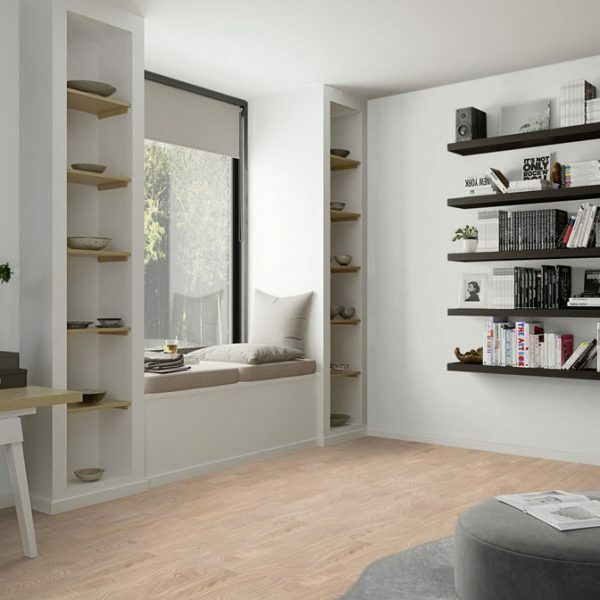 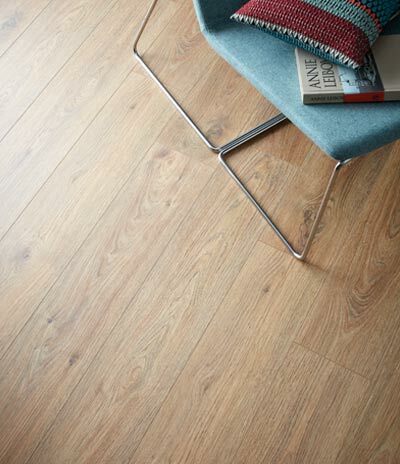 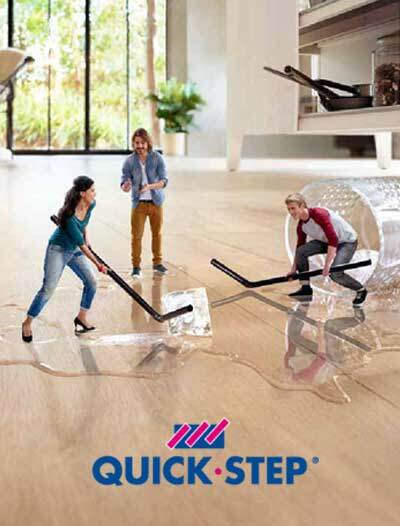 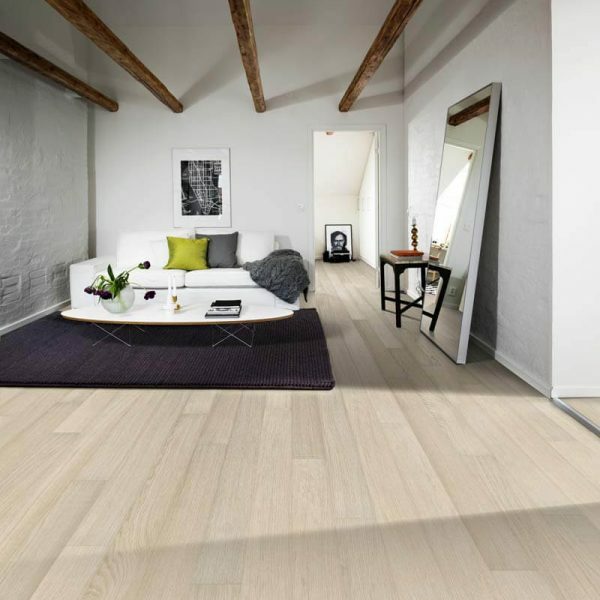 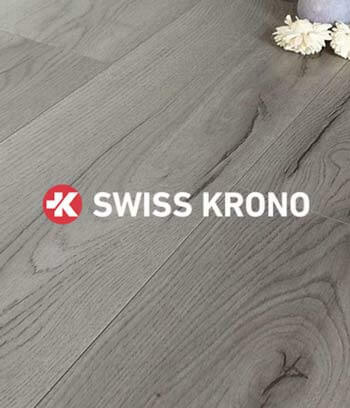 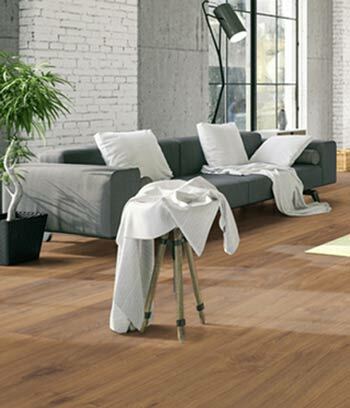 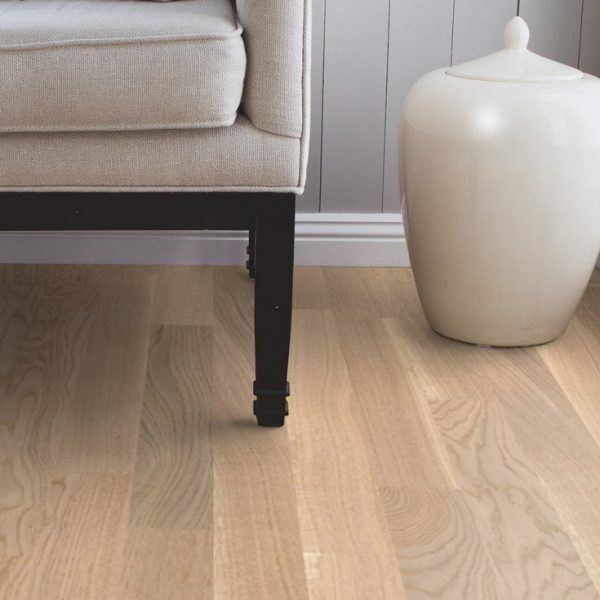 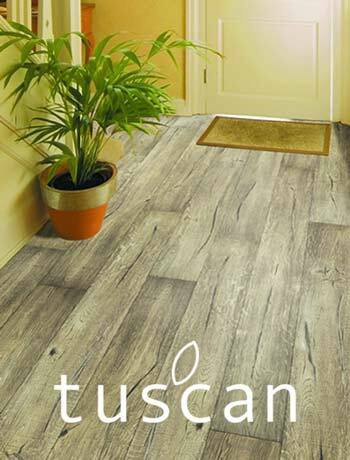 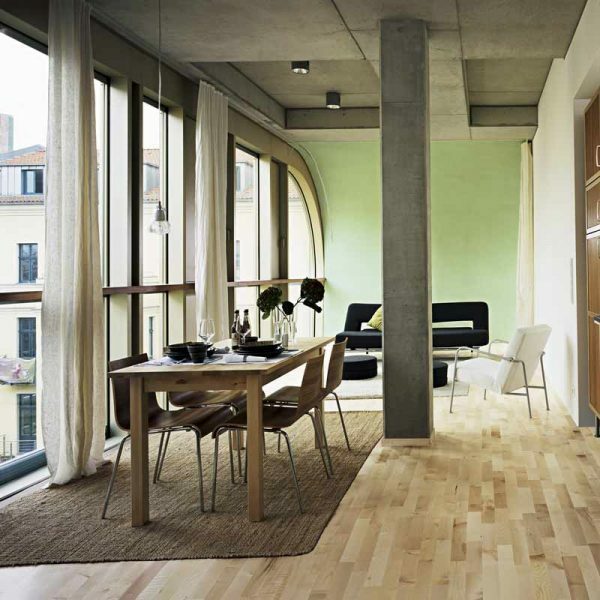 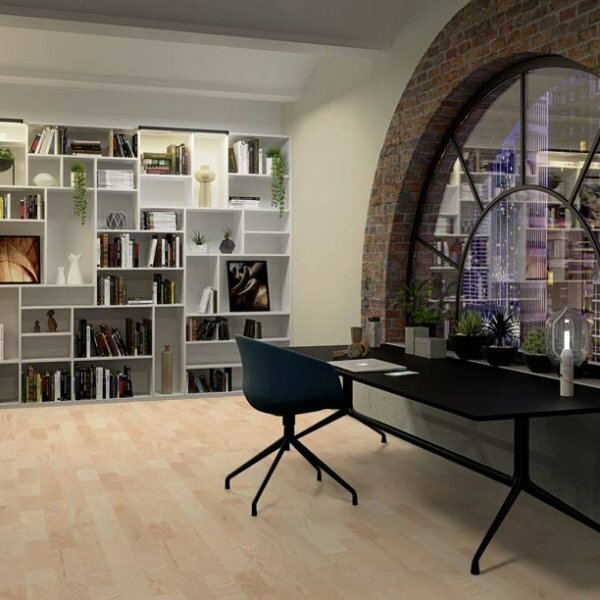 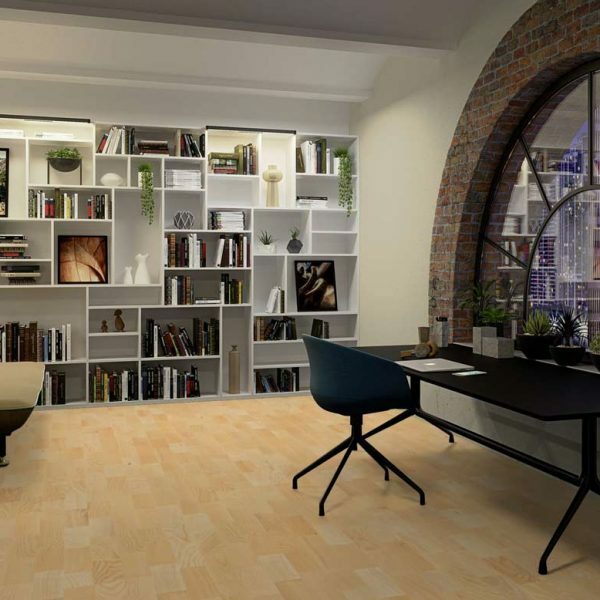 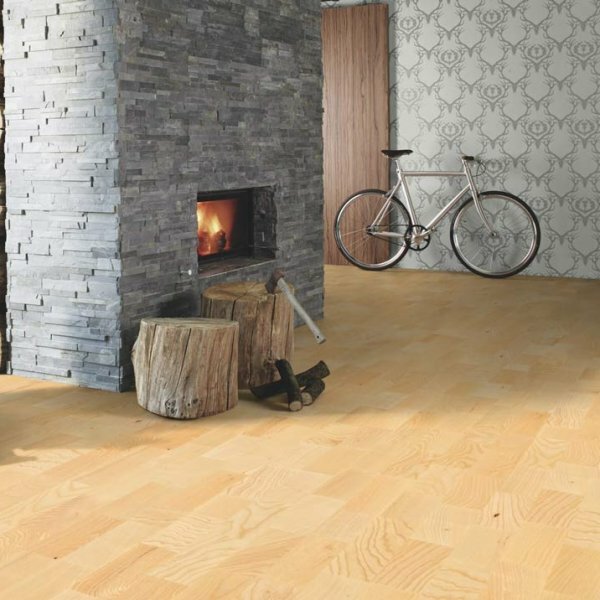 Engineered wood floors are suitable for installation in basements and can be used with underfloor heating systems. 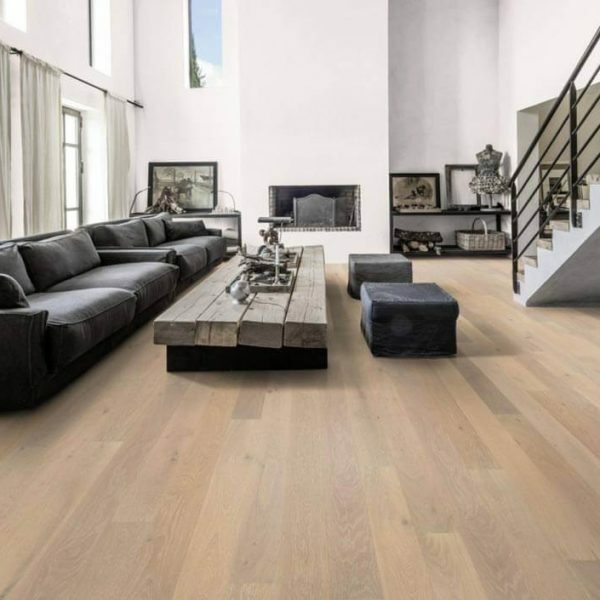 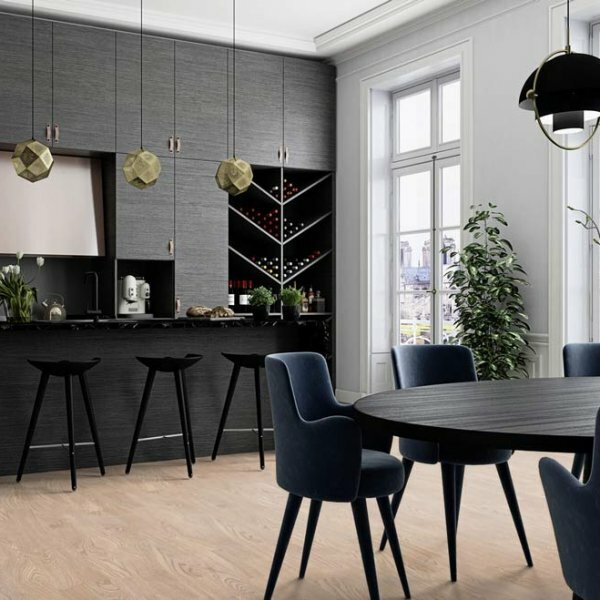 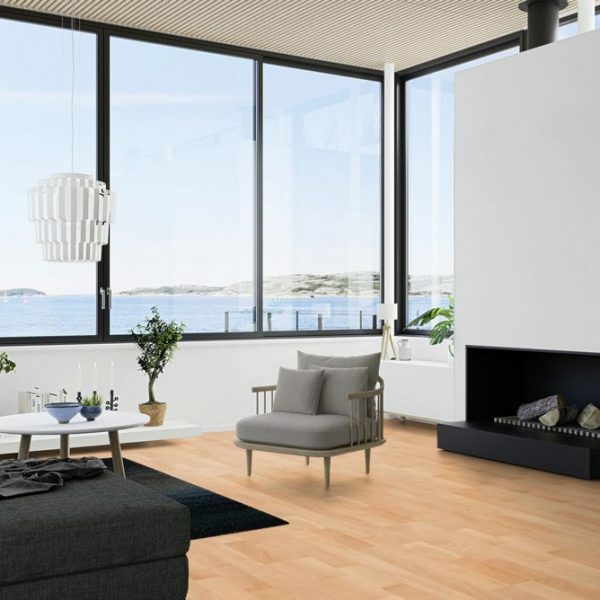 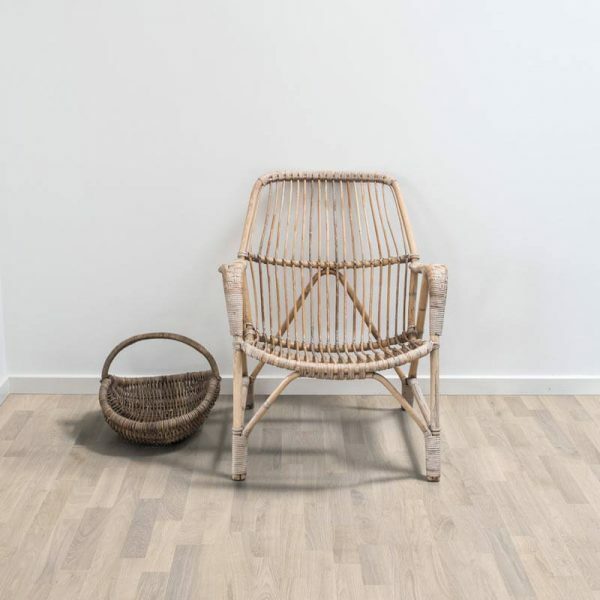 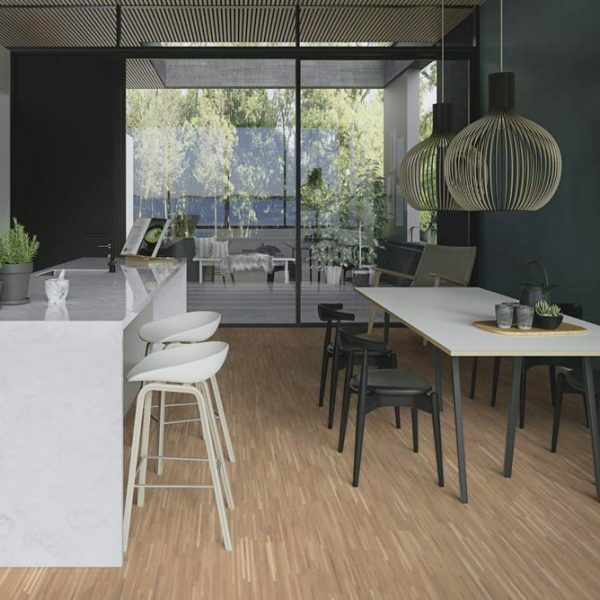 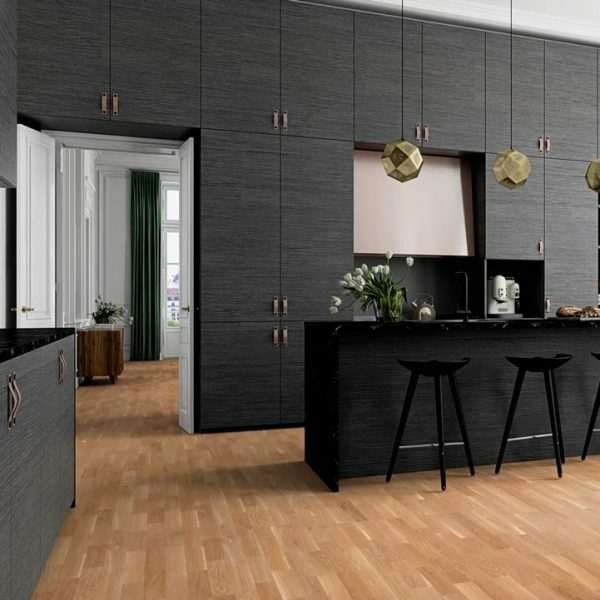 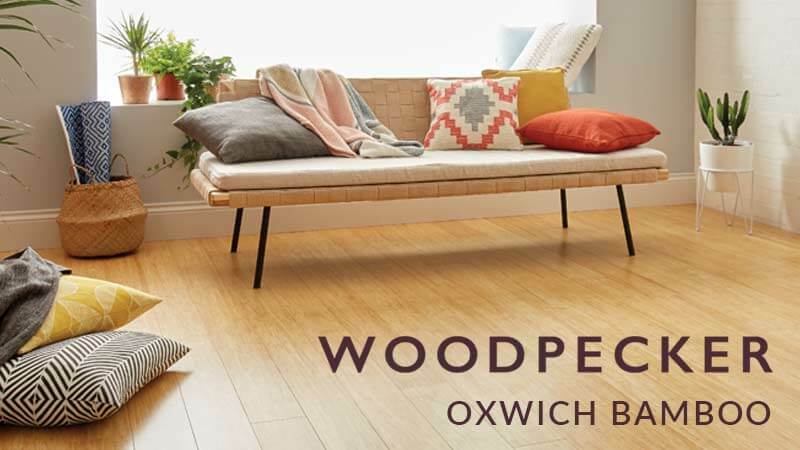 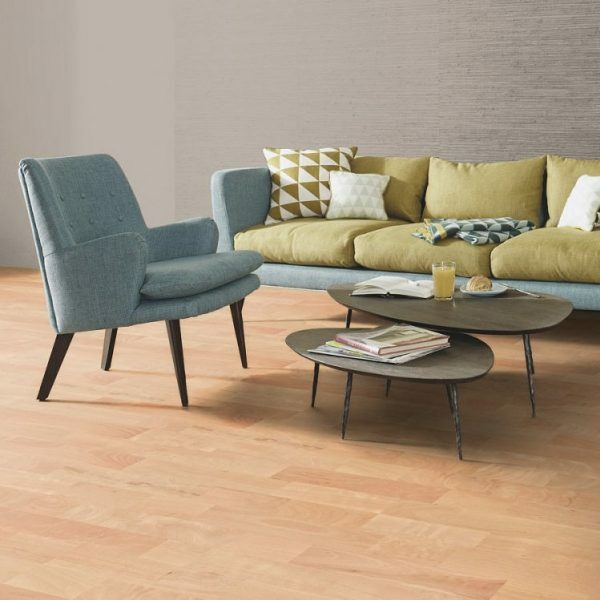 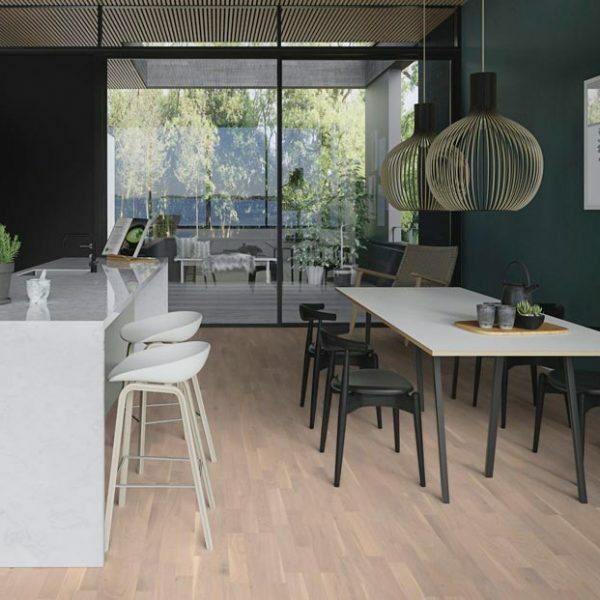 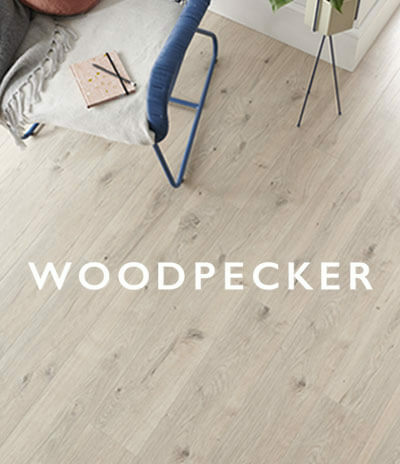 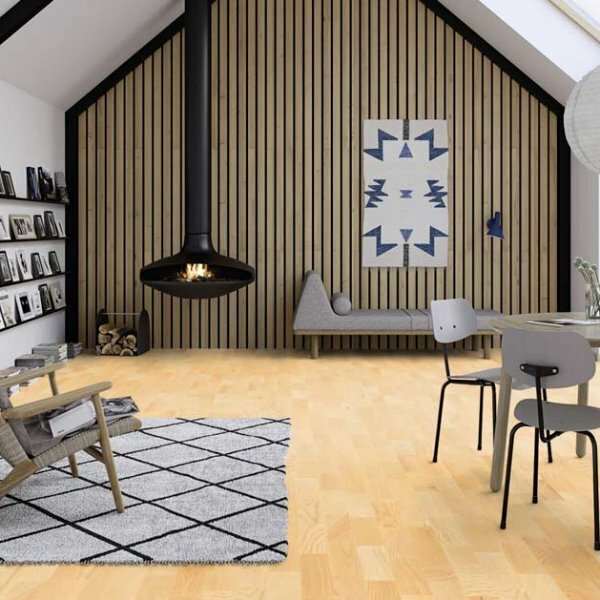 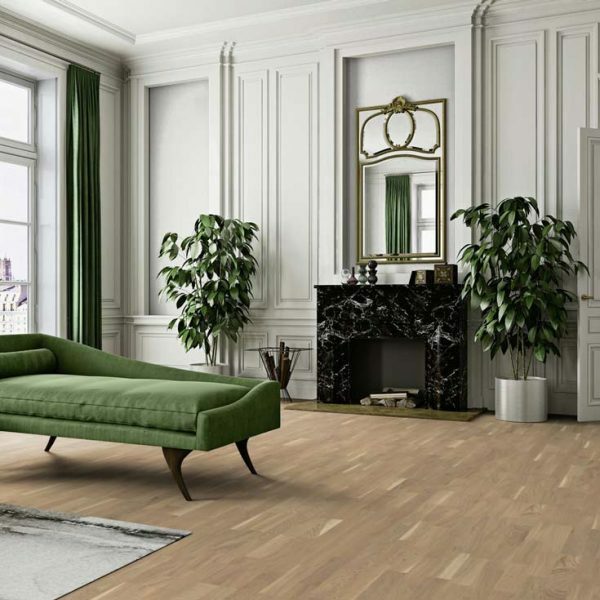 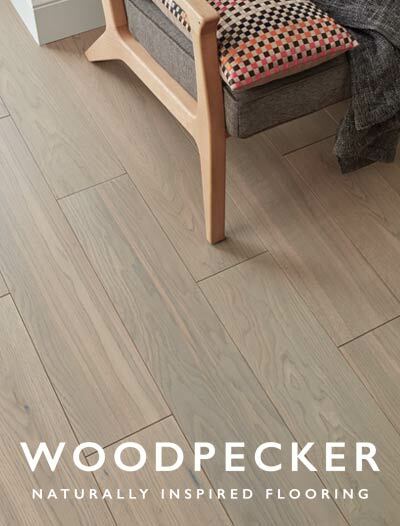 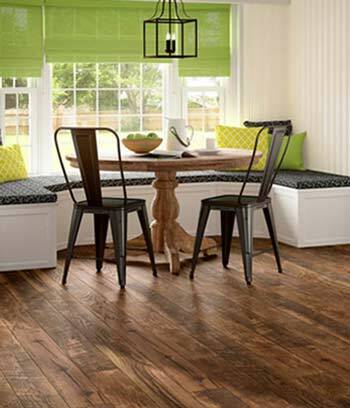 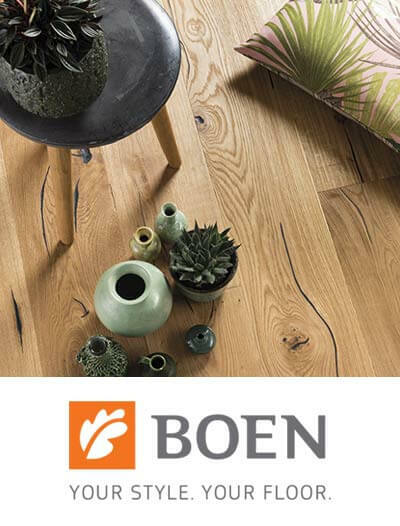 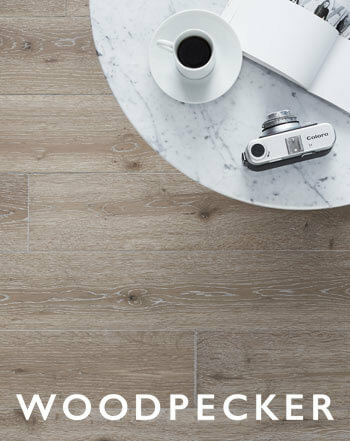 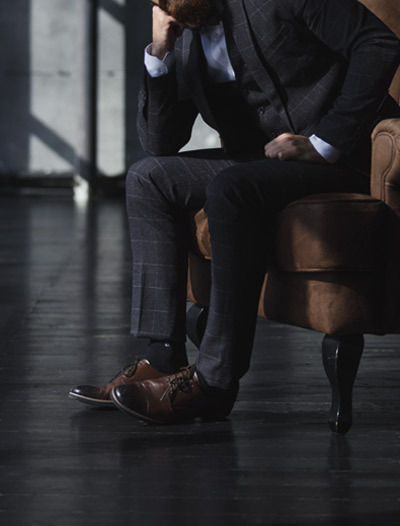 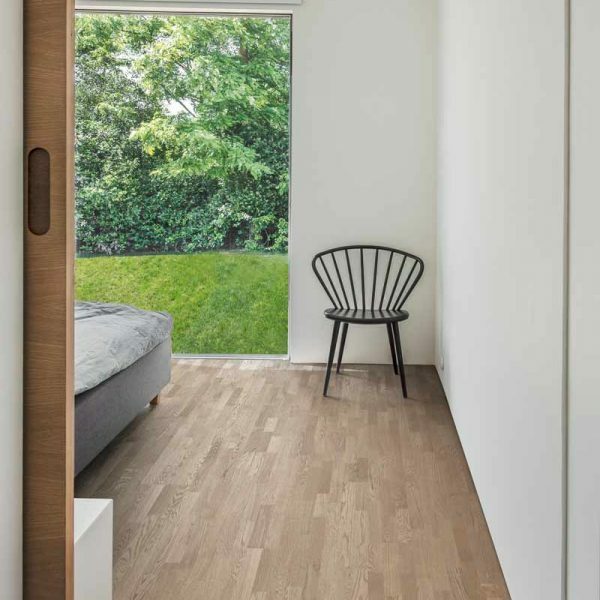 Engineered wood flooring is characterised by a top wear layer of hardwood (like oak or walnut) glued to the softer, more abundant wood’s (usually birch, pine or spruce) single ply or multiple layers cross-bonded together. 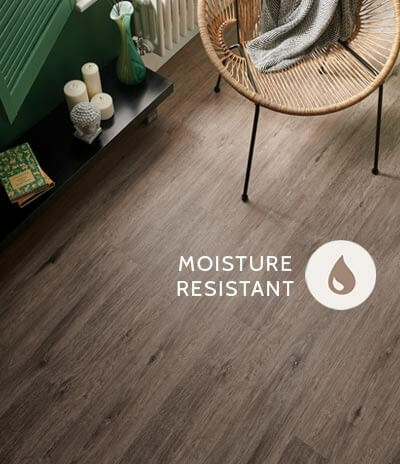 This structure (especially multi-layered) ensures greater dimensional stability and provides certain advantages over solid flooring. 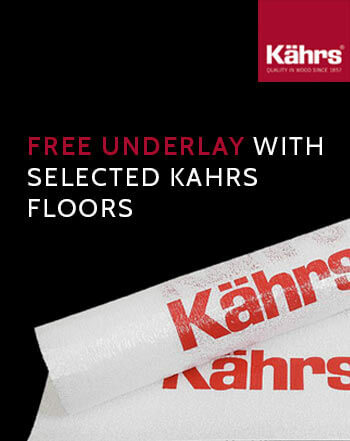 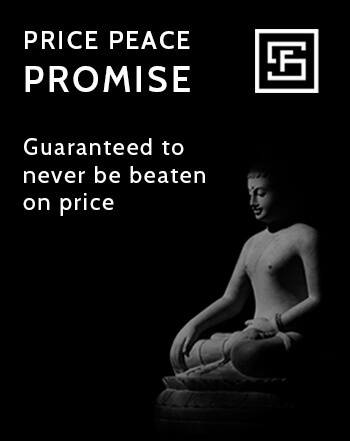 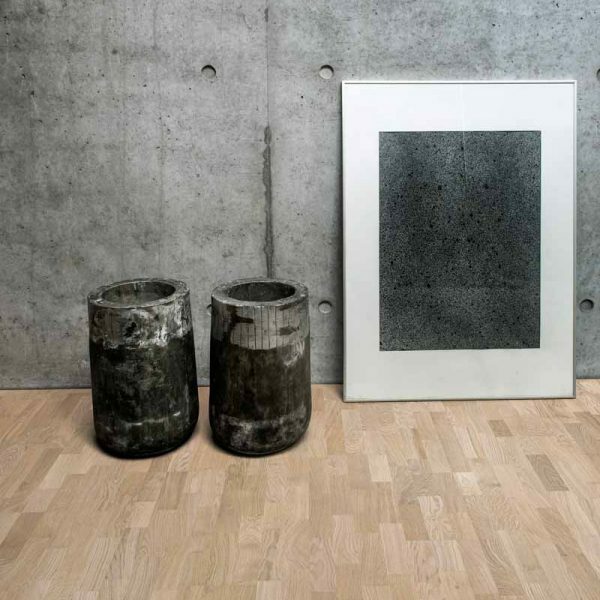 Most importantly it is suitable for use with underfloor heating.